FREE - New Zealand Geography - New Zealand Resources - Outline Map. PDF 8.5" x 11". 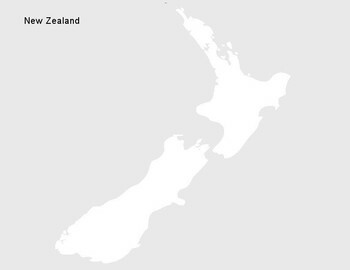 Use New Zealand map for labeling or creative New Zealand curriculum lessons.